Around the middle of the original PlayStation’s lifetime came a game that was spoken of for a short time for being one of the first truly 3D role-playing games, though it was tragically forgotten soon after. This is The Granstream Saga, a title with the pedigree behind it to warrant a huge fanbase, but whose time came and went in the blink of an eye. Granstream tells of the story of a post-apocalyptic world where continents float in the air to avoid being swallowed by the flooded world. The narrative is shown through the eyes of Eon, who, along with with his surrogate father, is tasked with blowing bits off of their continent. The energy needed to keep them afloat is mysteriously diminishing, and if they don’t do anything about it, the land will sink into the ocean. The obvious problem there is that at some point, there won’t be any land to cut off. Our heroes don’t reach that eventuality though, as the magic stones used to cut off tracts of land run out first. As the father and son discuss a solution, they are flung into the throes of adventure. 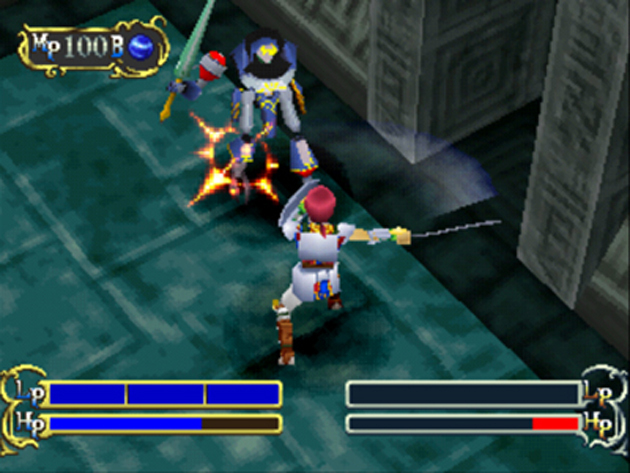 The gameplay is your standard top-down action RPG, where you move around towns and dungeons in a linear fashion. When you make contact with an enemy, the hero will suit up in his armor and weapons to do battle with the poor fodder. You see, like many other video game foundlings, Eon was discovered wearing a gauntlet — inexplicably referred to as the scepter — that can absorb weapons and armor found lying around and then materialize the equipment à la Eat-Man‘s Bolt Crank. It’s an interesting way to get an otherwise mundane youth into combat gear, I suppose. In fact, the entirety of The Granstream Saga is interesting. 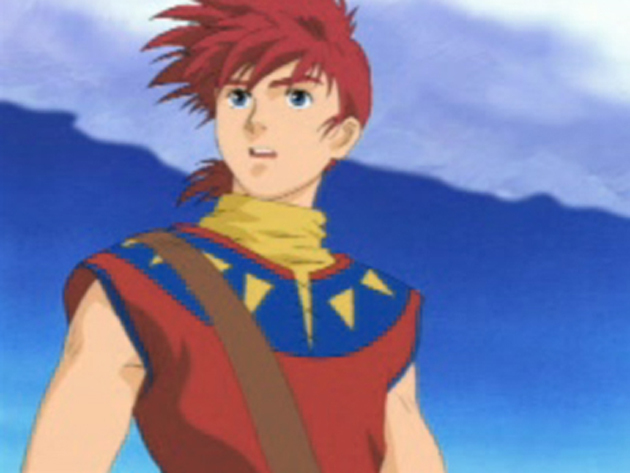 The animated cutscenes are beautifully drawn, and uniquely abundant for an era of games where anime cutscenes were sparse and usually reserved for opening and ending scenes. The music is of the same caliber one would expect from the makers of Illusion of Gaia and Terranigma, and the music within the animated scenes is akin to something you’d hear in Star Wars or Lord of the Rings movies. I’m dead serious. While The Granstream Saga isn’t especially long, clocking in at around 25 hours and having literally nothing to pull you away from the path set forth by the game, what it presents in its short time is a feast of engrossing, unique story elements and endearing characters. This is the type of game we westerners have to import because publishers haven’t taken the monetary risk that localization tends to be. 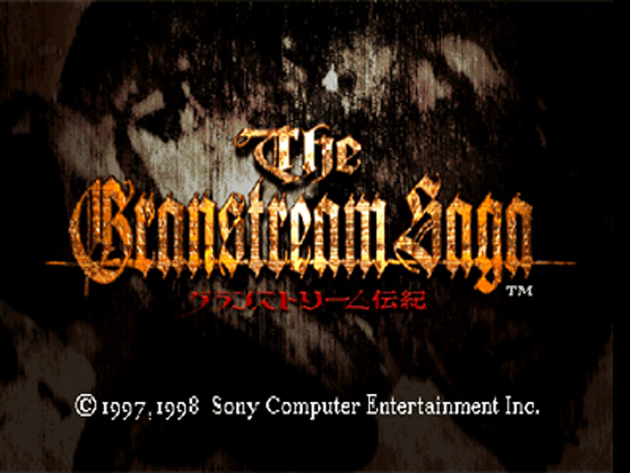 Not hard to find and well worth the look, The Granstream Saga is definitely a rare treat to the RPG enthusiast.